Pangai and the young Brisbane pack were unstoppable last round, making plenty of headlines after steamrolling the Cowboys' all-star forwards in a 29-10 romp. 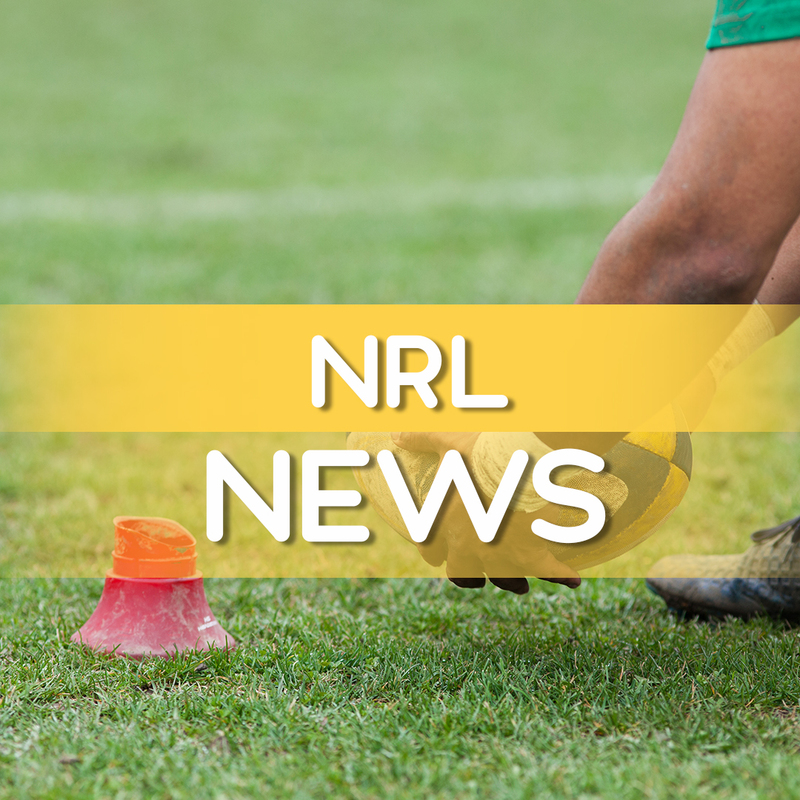 To their credit Brisbane somehow hung on before Corey Norman slotted a last gasp field goal to finally break St George Illawarra's winning duck for the season. "It was an outstanding performance (last week) but he didn't back it up and that's what great players do," former Broncos captain Gorden Tallis told Fox Sports. "He wasn't horrible (against Dragons) but he's got to make sure he doesn't drop your standard too low." "He was probably on top of the world the last six days and a lot of people in the press are talking about him being the next Shane Webcke which I don't quite understand because he's only a couple of games into his NRL career," Seibold said of Flegler. "You win or you learn in the NRL, that's the way I look at it." The only consolation for Seibold was that prop Matt Lodge returned from suspension for next round's away clash against Sydney Roosters.